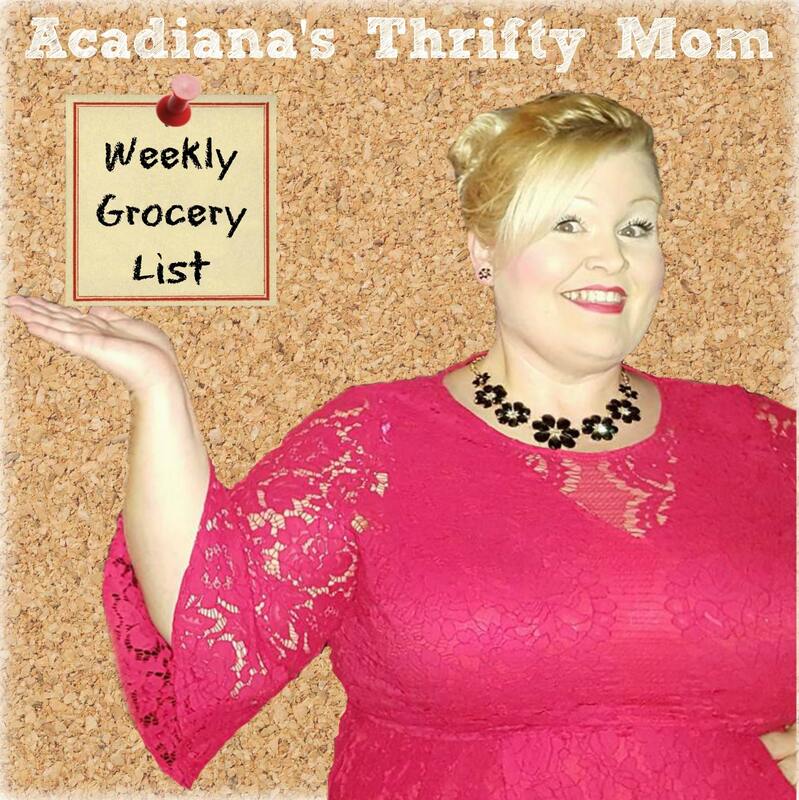 Acadiana’s Grocery List Starting August 1, 2018! These are my favorite grocery prices around Lafayette and Acadiana this week. Each week, I put out a list of my favorite grocery prices at Albertsons, Rouses, and Super 1 Foods. I hope you enjoy! 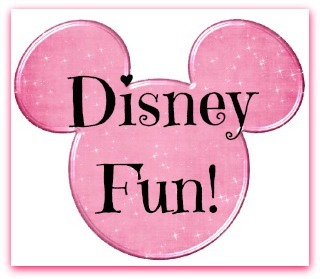 Sign up to receive my newsletter and grocery list in your inbox every week!